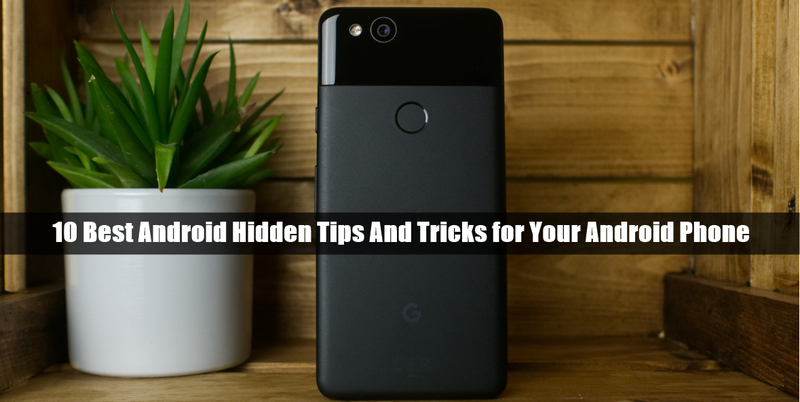 Here, in this article you are about to read some amazing tricks that you can do with your android mobile phone. These hacks and tricks would allow you to make the most out of your android device. These hacks would give you a great opportunity to use your phone more efficiently and smartly. 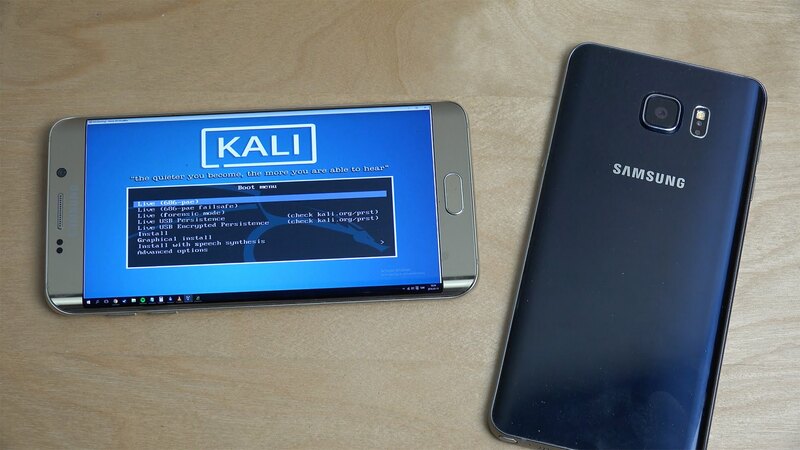 You can easily run Kali Linux on your Android phone. By using it, you can change your normal cellphone into a hacking device. I bet it sounds amazing. All you need to do is download Linux Deploy App from google play store and follow the steps given below to run and install Kali Linux. InSSIDer is a type of an application that you can easily download from google play store that shows you hidden WiFi signals or hidden ssid name in your Android mobile device. Once you’ve downloaded it, it will show every bit of detail about the networks and all the information about them. Splashtop 2 is considered one of the best apps to control Windows PC from your own phone. This enables you to see your computer screen on your phone. This way, you can easily play games or do whatever that you desire on your phone using all the apps on your PC. For being more advanced in life, this app is the key. 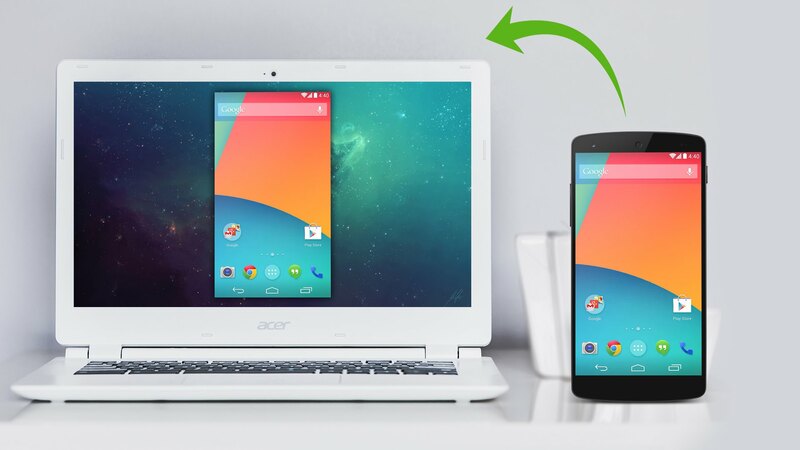 Download Airdroid app from google play store to share all the mobile files, photos, videos and everything to your PC wirelessly just by using WiFi. Using this app you can count how many people are connected to your WiFi. Just Download Fing Android App and then you’ll be able to see each and every user’s IP address as well as Mac address and of course, the amount of people who are connected. If you’re in search of a security camera for your house then I’ll break the new to you that you already have one somewhere in your attic or old technology stuff. If you have an old Android phone that you do not use anymore, it can easily be converted into a surveillance camera and protect your house. Download IP Webcam app from google play store and you’ll be able to monitor every activity on your PC screen. Although it sounds kind of childish and impossible but it actually works! You can measure your heart beat rate just by using your phone. Download Instant heart rate android app and then put your middle finger right on the camera and see your heart rate live. Maths can be easy too, ever thought about that? If not, then now you will. Just take a picture of your math problem and your phone will solve it for you without you having to type a lot of data onto your phone. It saves a lot of time and is a quicker way to solve a problem. Download Photomath app. Now, with android phone you can easily Bypass Android lock screen if you know the right way to do it. Just search it up a bit and you’ll get there. I’m sure this article would’ve been useful for a lot of you. Don’t forget to try these cool tricks and tell your friends about it they’ll love these too.